The traditional way of going about in getting a mortgage pre-approval is to contact a lender to get qualified and pre-approved. The traditional mortgage approval process starts once home buyer enters into a real estate purchase contract. Both parties, the buyers and sellers, sign the real estate purchase contract. Clear To Close or CTC is when the underwriter signs off on the loan and the lender is ready to prep closing docs and fund the loan. TBD Property stands for To Be Determined Property. All pre-approvals issued by The Gustan Cho Team at Loan Cabin Inc. are TBD Property Mortgage Approvals. 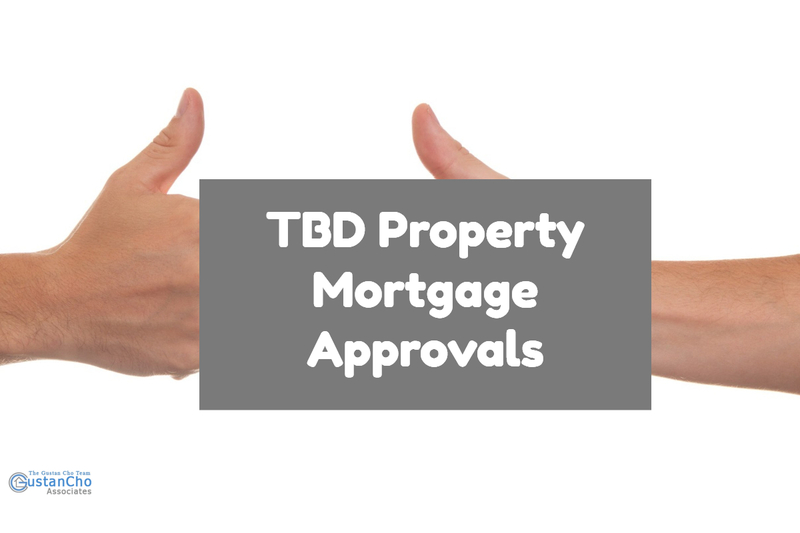 The main advantage of TBD Property Mortgage Approvals is that borrowers get a jump start on processing and underwriting loan application prior to entering into a real estate purchase contract. Borrowers do not have to worry about a potential mortgage loan denial. All pre-approvals issued by The Gustan Cho Team at Loan Cabin Inc. are TBD Property Mortgage Approvals. All pre-approvals are fully underwritten and signed off by our underwriters at Gustan Cho Associates Mortgage Group. This is the reason why we close 100% of all of our pre-approvals unlike our competitors. Home Buyers and Homeowners who need to qualify for mortgage with a direct lender with no overlays on government and conventional loans can contact us at Gustan Cho Associates at 262-716-8151 or text us for faster response. Or email us at gcho@loancabin.com. We are available 7 days a week, evenings, weekends, and holidays.